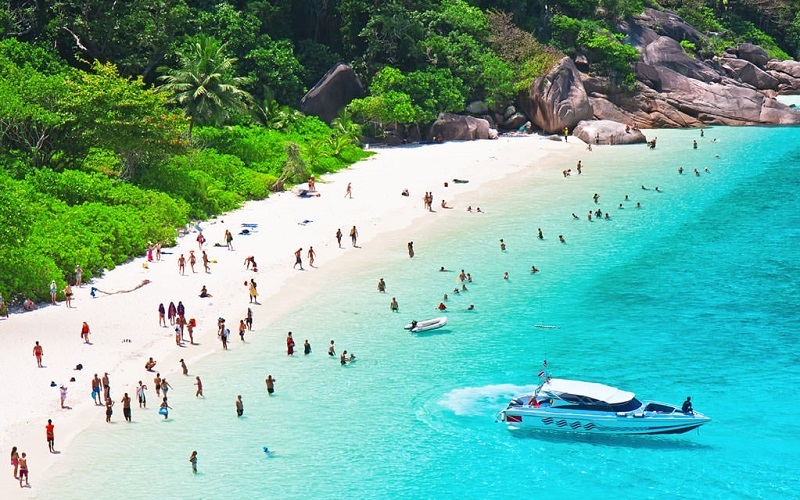 Dreaming of an ideal tropical island holiday, sipping coconut on a sea bed and moving your hips to a bongo beat ? 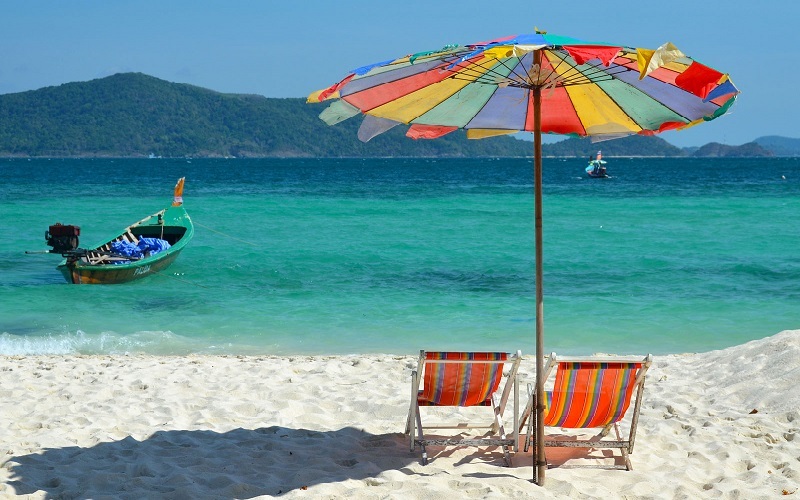 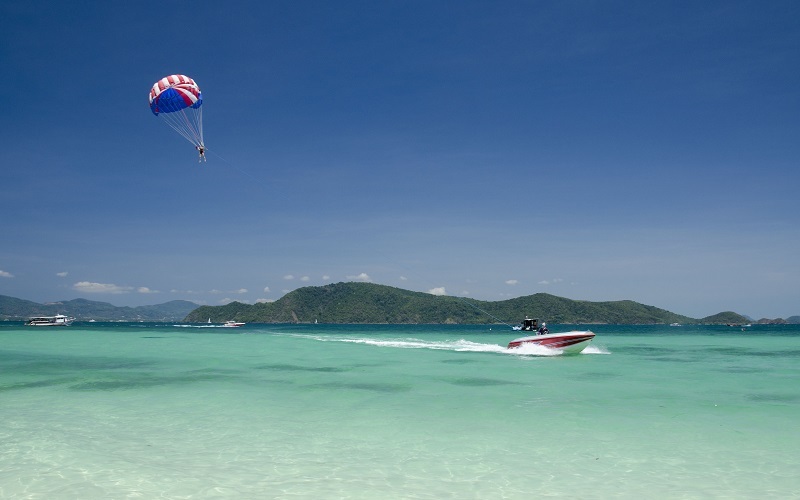 Then the Koh Larn, prominently called the Coral Island, is your perfect destination in your next trip to Phuket. 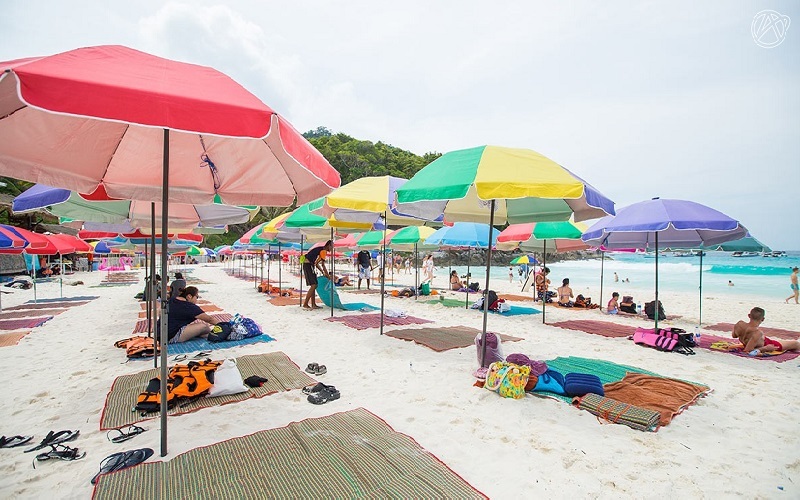 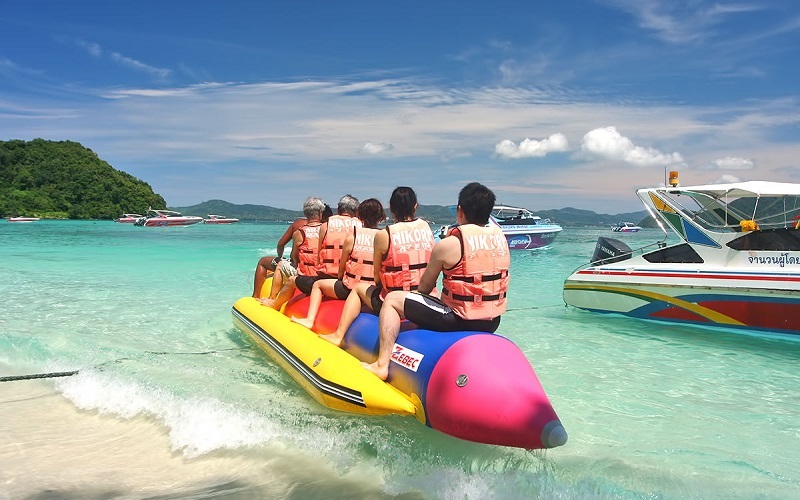 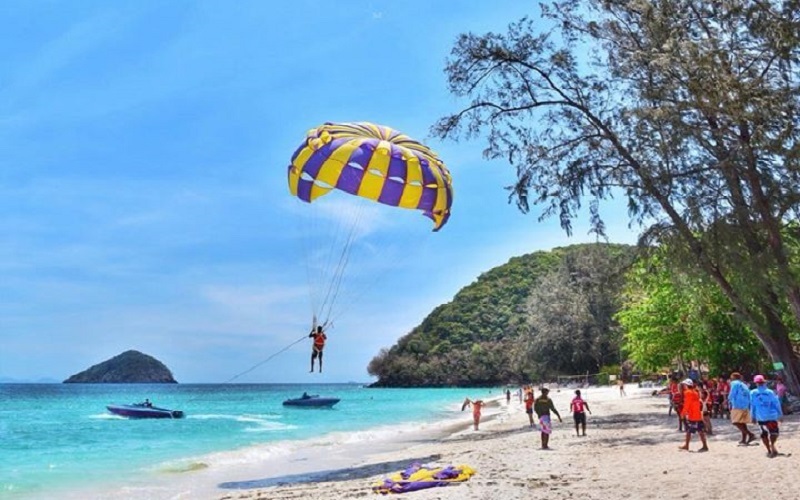 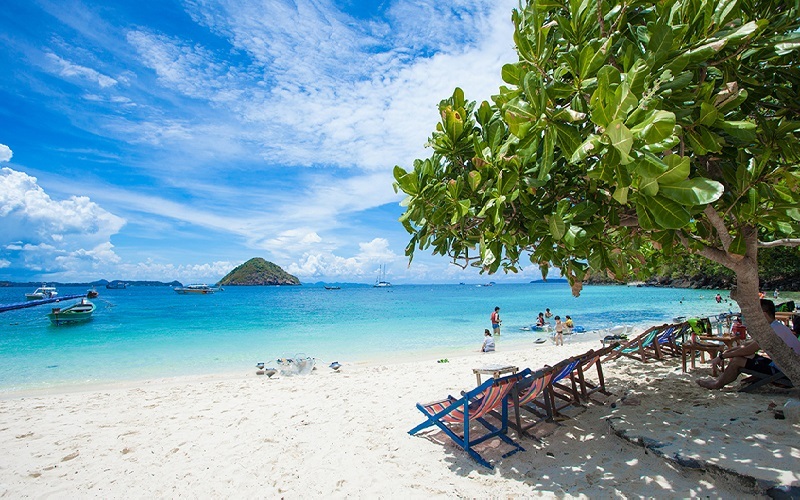 Coral Island (Koh Hae) is situated 10 km south of Phuket. 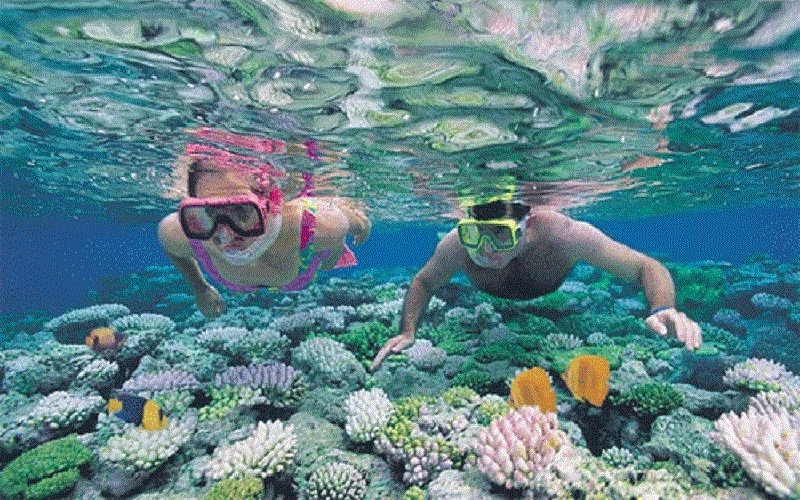 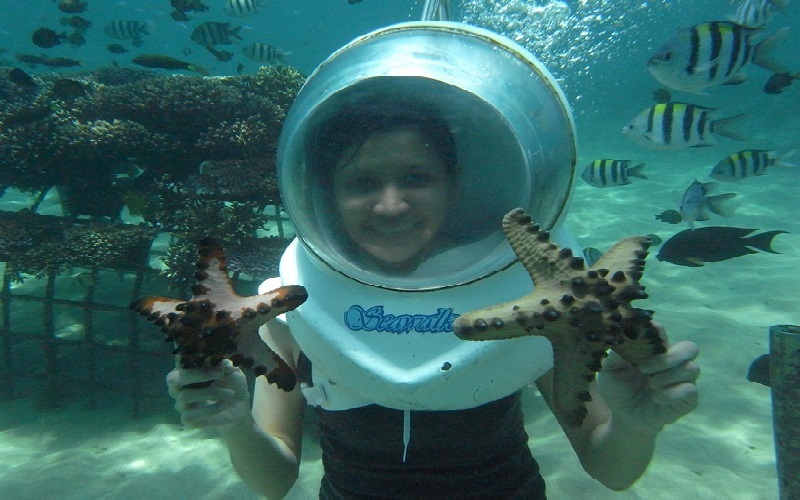 The island is surrounded by multicolored coral reefs, hence the name Coral Island. 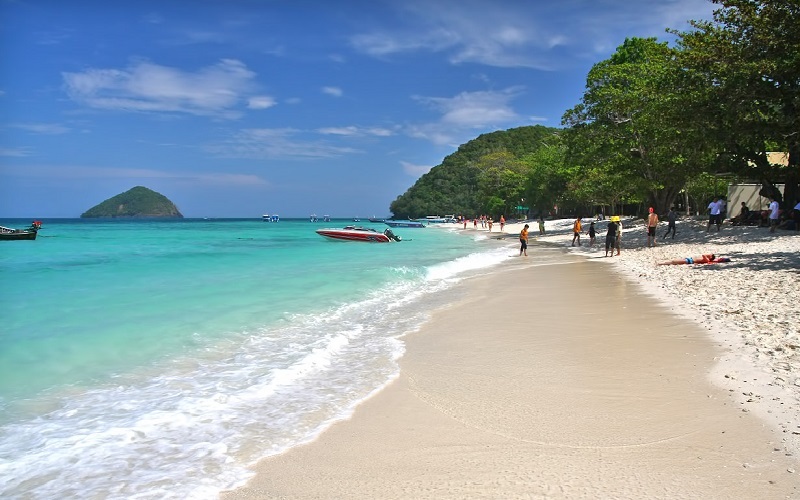 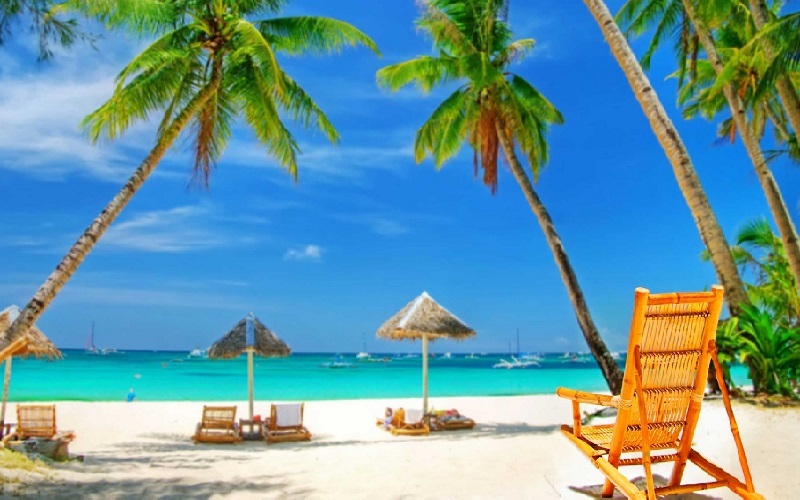 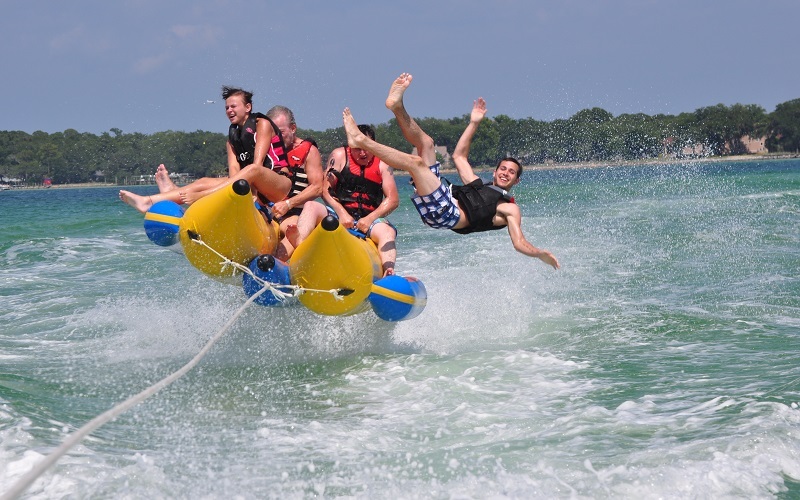 The island has two long stretches of white, sandy beach with crystal clear water with plentiful of tropical fishes waiting to be fed, and a few quiet bays on the other side.